Athlon is a name you have probably come across in online forums. A relatively new entrant to the optics industry Athlon has six ranges of binoculars. The most expensive of the six is the Cronus series that comes in two variants the 8.5x42 and 10x42. Curious to know how a $500 flagship binocular performed I decided to get myself the Athlon Cronus 8.5x42. Let me start by saying that the 8.5x42 Cronus is one of the best looking binoculars I have ever used. However, good looks do not translate into satisfactory performance. Fortunately, this bino performs as advertised. In particular, it is best suited for long-range glassing. And given its reasonable price tag, it is a great alternative to Zeiss and co.
​​NOTE : CHECK OUT ​​Black Friday Binoculars Deals and Cyber Monday Offers !!! You Can save some bucks!!! No one binocular is designed for everyone, and the Cronus 8.5x2 is no exception. Being a flagship model it is not the cheapest bino out there. Thus, before you sink your money into buying one it is important to consider whether it’s for you. When I looked at its features and optical performance, I am inclined to recommend it to birdwatchers. The image sharpness it delivers will appeal to bird watchers and nature lovers. 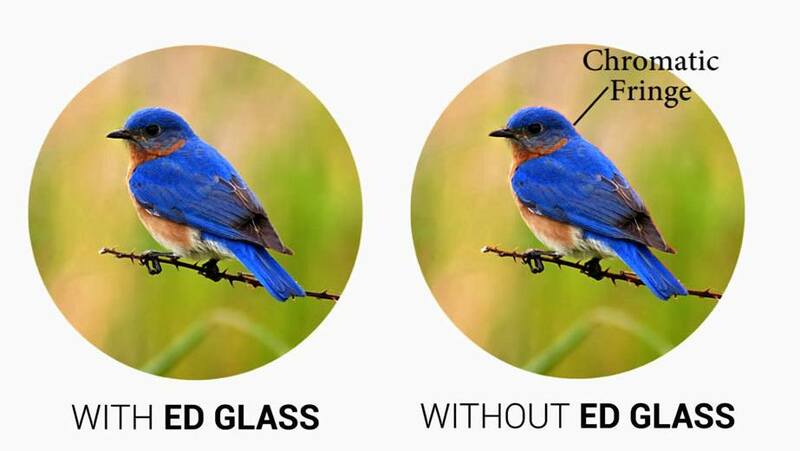 What makes it special for bird watchers is the 8.5x magnification. Instead of a more conventional 8X42 configuration, Athlon opted for an 8.5x42 configuration. The added .5x magnification offers a closer and detailed view of things without compromising on the field of view. Hunters may also find it appealing but its weight might be a turn off for some. Weighing 33 ounces, there are other lighter offerings out there. Therefore, while it can be used for hunting purposes it’s not the most ideal hunting binocular on the market. Another thing that makes it ideal for birdwatching is its close focus distance. The binocular can focus on things as close as 2 meters or 6.6 feet. This is pretty close and when you factor in the 8.5x magnification, you get impressive clarity. Question, does the Cronus’ construction match up to that of its competitors? Sure this is not a Carl Zeiss or a Leica but it’s the craftsmanship is pretty impressive. Unlike some of their competitors, Athlon opted for a magnesium chassis. This means you get a strong and tough binocular that is also lightweight. Out of the box, the large focusing knob located in between the tubes is a bit stiff. However, it loosens over time. The lenses come with rubber lens cups. Probably the only con with its build is its weight. Weighing 33 ounces it is a bit on the heavier side. This is especially when you compare it to the like of the Nikon Monarch 7. The added weight can be blamed on the hard plastic that the binocular is encased in. Included in the package is a soft carry case. The unique thing about this case is that it closes with a buckle instead of the popular Velcro. There isn’t anything impressive with the neck strap, but I cannot say I have any complaints. Overall, the construction and craftsmanship of this binocular are of good quality. But as we all know a binocular is only as good as its optics. So how does the Cronus perform when put to the test? I took my Cronus 8.5x42 for a hike in the Idaho Mountains to test its outdoor performance. I loved the sharp, bright and contrast-filled image that the binocular produced. The great optical performance you get from this Cronus binocular can be attributed to its optical components. 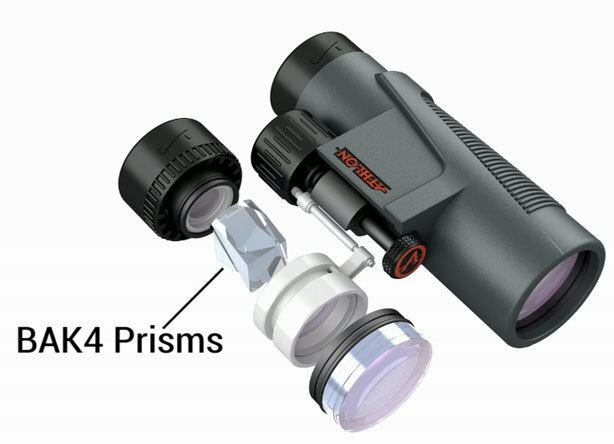 Bak4 glass prisms are at the heart of the binocular’s optical performance. The prisms are phase corrected for better contrast and a higher resolution. On the other hand, the glass surfaces have to types of coatings. The first is a Dielectric that reflects light to your eyes for a brighter image. The second layer of coating is the XPL coating, which protects the exterior lenses from oil, dirt, and scratches. ​One of the most important things to consider when buying a binocular is the field of view. The Cronus being a flagship model has a pretty impressive field of view. At 399ft at 1000 yards, this binocular’s field of view is right up there with the best. I know the one question on your mind right now is whether this binocular is worth it. Especially, when there are many other flagship models out there. In spite of this, there aren’t many flagship binoculars that are within the Cronus’s price range. The Zeiss Victory THT 8x42 is one of those binoculars that can be considered a competitor of the Cronus. 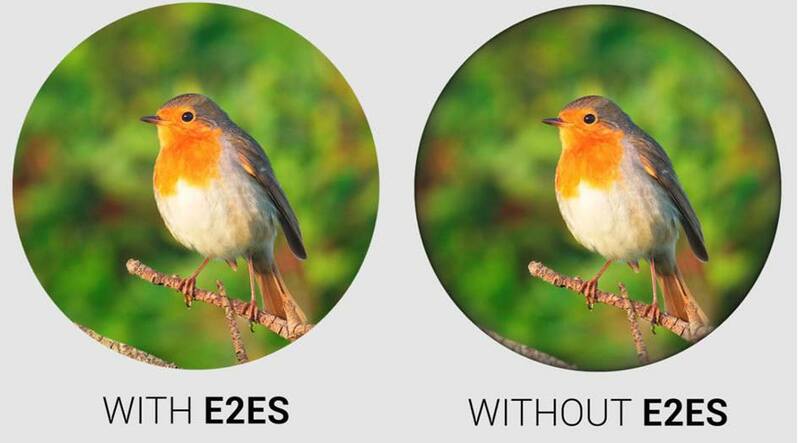 Both are suited for birdwatching and both have a 42 mm objective lens. However, the Zeiss Victory is offered at almost triple the price of the Cronus. On top of that, the 8.5x magnification that you get from the Cronus slightly edges out the 8X magnification of the Zeiss. Another competitor of the Cronus 8x42 is the Nikon Monarch 7. The latter is in the same price range as the Cronus. I have used both the Nikon Monarch 7 8x42 and the Cronus 8.5x42. In terms of optical performance, I would say they are evenly matched. Nonetheless, the Cronus has a sharper more detailed image thanks to the added .5x magnification. On the flip side, the Monarch 7 is lighter. So, for hunting applications, I would recommend the Monarch 7 while for birding I would recommend the Cronus. The fact that the Cronus holds its own against more established brands is a testament to its quality. And while it is a bit on the bulky side, there are other models that are heavier. For example, the Nikon Venturer LXL 8x42 weighs 36 ounces. Therefore, it is not the heaviest binocular in its price tag. ​An excellent alternative to high-end flagship models, the Cronus 8.5x42 is an unconventional binocular. It has a hard plastic material armoring instead of the common rubberized material. Also, it has an 8.5x magnification instead of the common 8X. All these elements combine to make this one of the best binoculars on the market. At its price point, it has all the features found in more expensive models. In a nutshell, this is a very well built binocular.